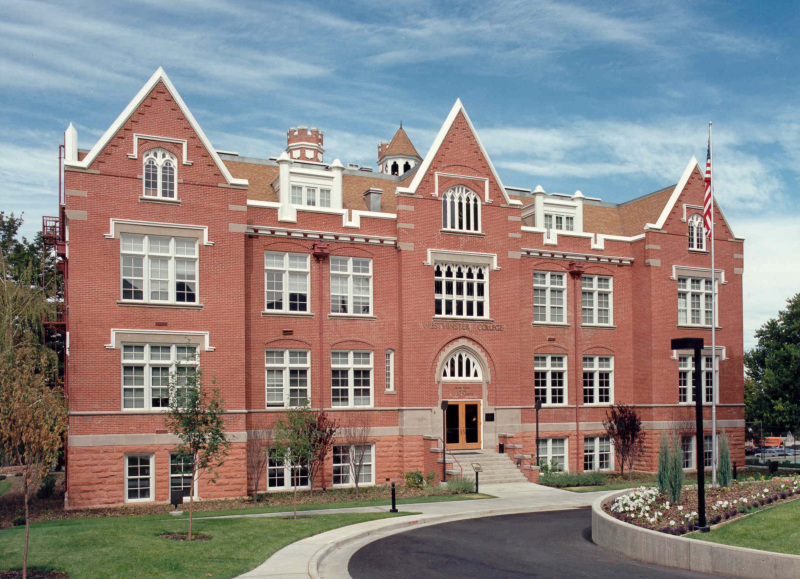 Westminster College, located at 1840 S. 1300 E. in Salt Lake City, is now offering classes that can be taken by Salt Lake Community College students during fall and spring semesters. One of the classes offered is World Cinema 220, which is part of an ongoing effort by the film department to create a four-year program. 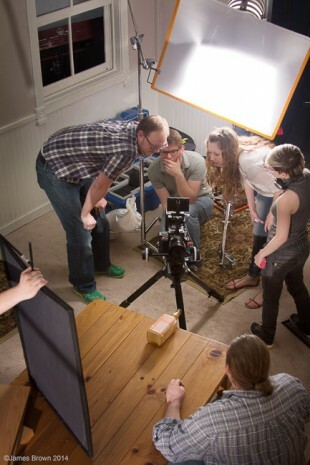 “The ultimate goal is to work out a four-year film degree program with Westminster, similar to the one we have at USU. You go two years here and two years there,” says Channing Lowe, SLCC Film Instructor. This developing partnership opens a great deal of opportunities that benefits both SLCC and Westminster students. SLCC provides a hands-on way for Westminster students to get introduced to film production, and Westminster offers a theory and lecture film class that allows SLCC students to discuss the films they see. “SLCC students pay SLCC prices for a Westminster class taught by Sean Desilets, who has a great background in film,” says Lowe. While SLCC offers Film History courses that show and discuss many Hollywood and historical films that have shaped the film industry, the class taught at Westminster differs in that it talks about social issues in film. These issues include African decolonization, gender segregation in middle-class Indian homes in the 1950s, and poverty in urban Brazil. “This class goes beyond the typical film history course, it teaches the affect film has on history,” says Lowe. SLCC students looking for more classes that may help them continue their education after graduating from SLCC, or maybe thinking of transferring to Westminster, are able to take several other courses offered by the college. To enroll in the class, you will need to log in to MyPage and register for FLM 2900 Section 01: Special Topics/World Cinema, CRN 25563.